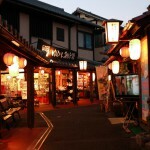 Home > Hotspring > Beppu Onsen, the birthplace of hundreds of Hot Spring ! As the Japanese said:「When it comes to the mountain: Mount Fuji, when it comes to the sea: Seto inland sea, and when it comes to the hot spring: Beppu hot spring!」. Since Kyushu is a volcano island, it is rich with geothermal power, which makes Beppu the best place that you have to visit when it comes to hot spring. 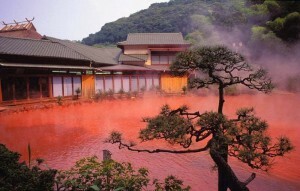 There are eight most famous hot spring that you can’t miss going to be introduced below. Here is the information about the 8 most famous hot spring in Beppu, if possible, please visit them all! you can find more about the information about eight hot spring and their difference on the website above. You can buy the ticket at the entrance of each hot spring, besides, it is recommended to purchase the hot spring booklet in the convenience store in Beppu which can offer discount to enter. ※When purchasing the ticket, you can also rent towel and Japanese style bath robes. 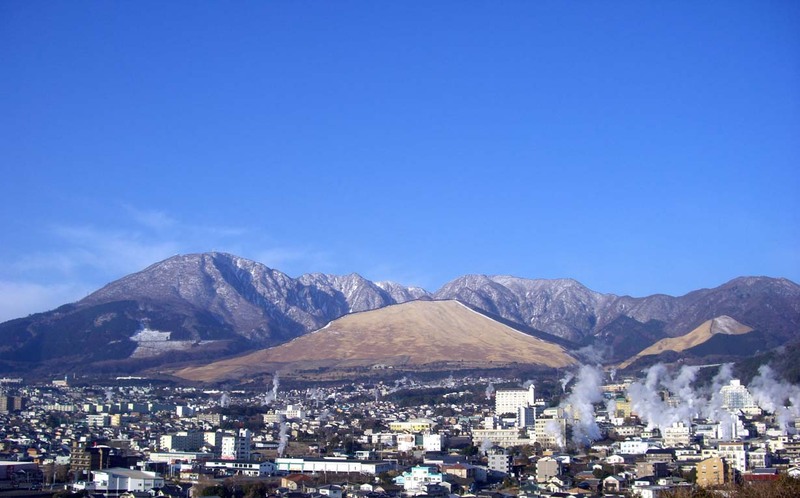 Actually there are more than 100 hot springs in Beppu city, and some Hotel even provide hot spring for the tourists who stay, therefore it is recommended to stay in Hotel and spend two or more day to try different kinds of hot springs. Beside from the hot spring, there are also special dishes which are made by making use of hot spring sold that you shouldn’t miss. 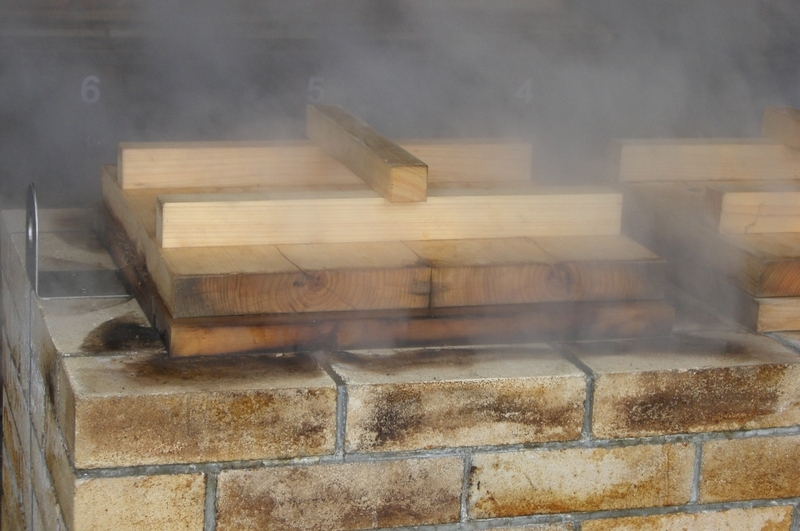 For the visitors who visit the Kanawa hot springs, there is one famous restaurant called “Jigoku mushi koubou”, where you can boil food with hot spring water! You can buy the ingredient in the store or you can bring whatever you want by yourself. 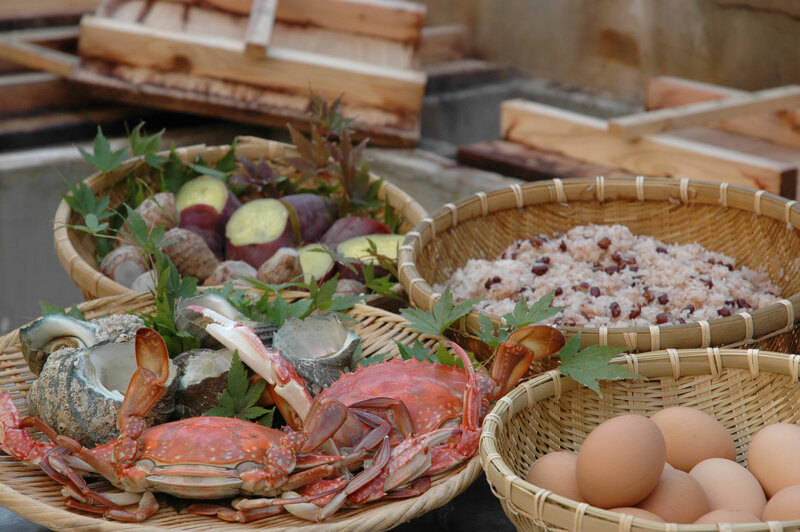 While enjoying famous hot springs there you can also enjoy the food made by hot spring! In Japan, it is forbidden to wear swim suit inside the hot spring, so if you are shy to be naked in front of strangers, it is recommended to visit the hot springs where offer “family bath”, in which you still have to be naked but at least you don’t have to worry people you don’t know peep.